cool girls get cancer: It's Official! Happy Anniversary to me! 1 year ago today, I became cancer free. 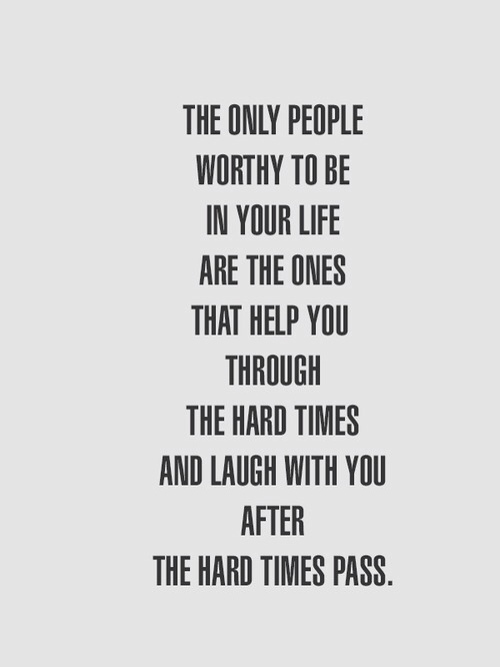 Thank you to everyone who helped me make it through even when it wasn't always so easy. I know my posting has been incredibly lax but I'm always thinking and working on something. Hopefully soon I can reveal the charity project that I've been involved with. It's exactly what I've always wanted to do. Couldn't have said it better than Hil. I miss your CGGC posts, but I am happy that your days have been filled with other, great stuff! Here's to YOU, Siouxse. lots of love.